Is it possible to actually pick a favorite whip from these photos? We give you the opportunity to try. We know it's all subjective. Judging motowhips with different styles and different photo angles from a race (where there final results are completely subjective) seems a bit odd, doesn't it? 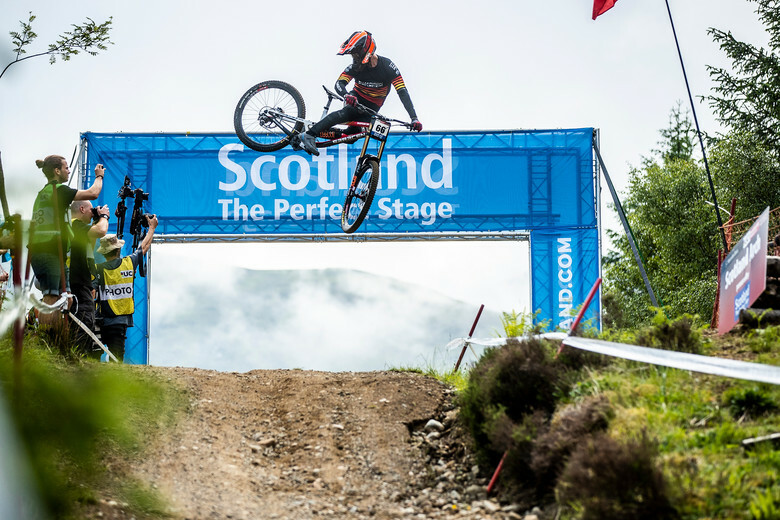 Well, the @squidsontour had too many photos stacked up in their hard drives from Fort William last week and were frantically trying to devise a way to get more eyeballs on the images. Even with today's social-media saturation, the squids were not content - they wanted to show off more shots. 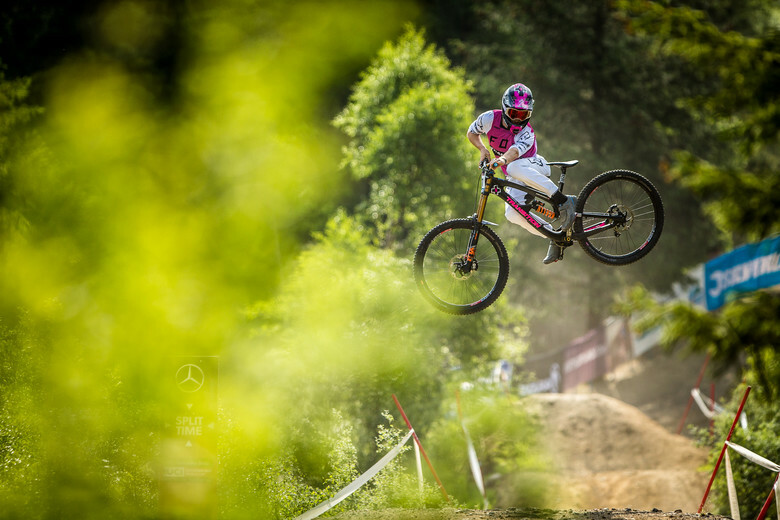 We proposed a contest where you, the Vital viewer, vote and the winning rider gets $100 during track walk at Leogang. They bit and here we are. 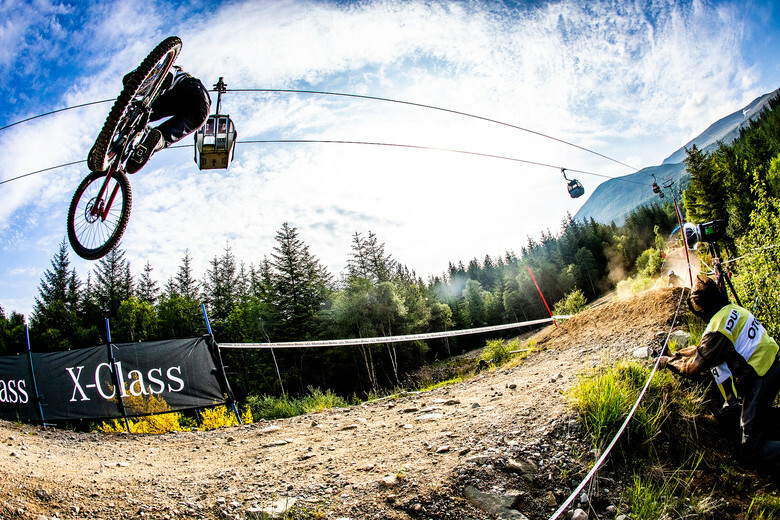 No sponsors, no crowns, no gimmicks, just the most ludicrous rear-wheel-high contorted kickouts from the Fort William World Cup. Look. Vote. Look again in disbelief. Comment on how your choice is undeniably the best. The squids will hand the winner $100 during Track Walk at Leogang this Thursday, most likely while surrounded by international news outlets. 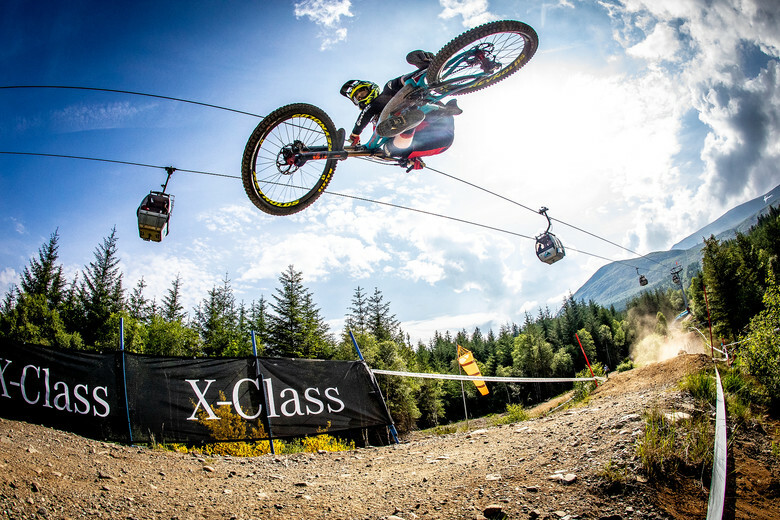 While all this sideways beauty is truly awesome, the best pic of the day was Tahnee 1 hander on her race run for the win! The two very different angles makes it hard to judge against each other. Both Estaque and Marin draw me in. Best Whip and Most sideways need to be different votes. Brendog's always look the best though not the furthest.